Represented by Amanda Leuck of Spencerhill Associates. 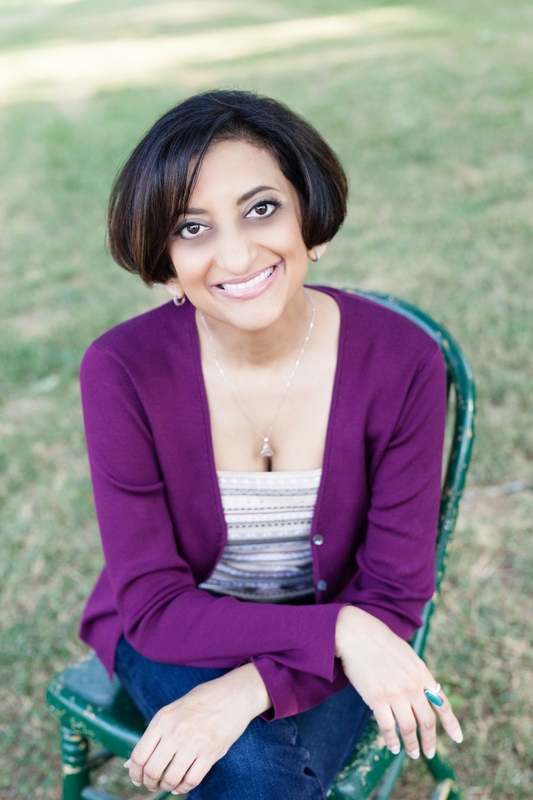 Shaila Patel is a member of the Romance Writers of America. She's a pharmacist by training, a medical office manager by day, and a writer by night. As an unabashed lover of all things happily-ever-after, Shaila Patel's younger self would finish reading her copy of Cinderella and chuck it across the room because it didn't mention what happened next. Now she writes her #ownvoices stories from her home in the Carolinas and dreams up all sorts of tales with epilogues. She loves craft beer, tea, and reading in cozy window seats—but she'll read anywhere. You might find her sneaking in a few paragraphs at a red light or gushing about her favorite books online. If I had a theme song, I'd have to say Priscilla Ahn's "Dream" fits the bill. Who dreamed of a little home for me." I fell in love the first time I wrote a story. That moment earned its very own spot on my life's timeline – right between moving to Jacksonville, Florida, and my sister being born. Written in pencil by my fourth-grade hand – and on several pages of wide-rule paper, no less – my island-treasure adventure was born. I had a love-hate relationship with my copy of Cinderella back then. It was one of those Golden Books we read as kids. Remember those? It killed me that it was so short. I didn't want the fairy tale to end – like ever. Would it have killed them to write an epilogue? After playing around in other genres, my love for happily-ever-afters led me to writing romance in 2013. It was a duh moment deserving of another spot on my timeline. Now I write my own epilogues, and I'm loving every minute of it. There's many tales I've lived to tell." So, welcome to my journey. The writers, readers, and publishing professionals I've been lucky enough to become involved with have been an amazing network of support, inspiration, and motivation. For more information about what I write, please visit my Books page. Sign up to receive my newsletter and updates.